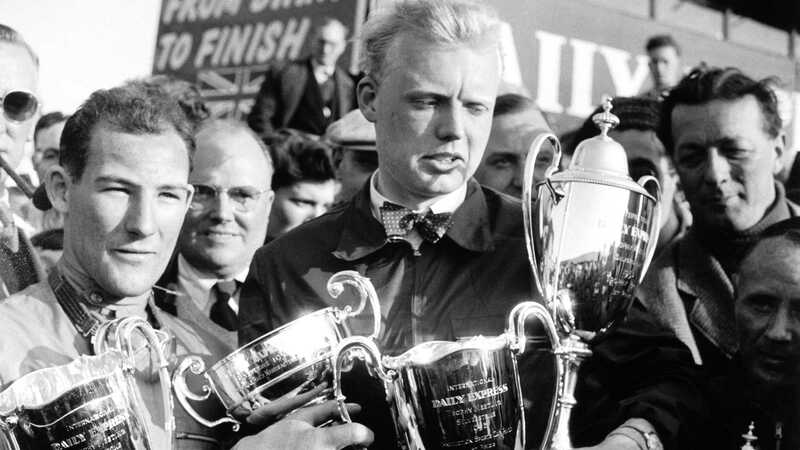 John Michael ‘Mike’ Hawthorn shot to fame as the first British Formula 1 world champion back in 1958, clinching the title after a difficult racing season fraught with mechanical problems and infighting with Italian team-mate Luigi Musso. 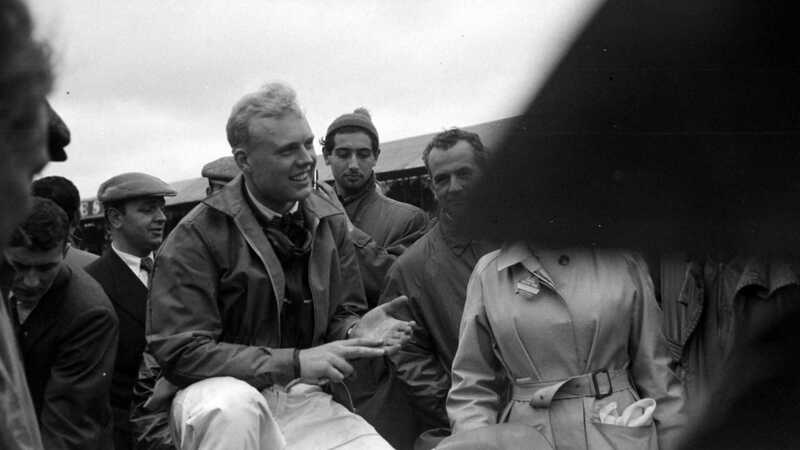 Hawthorn instantly announced his retirement from motorsport, badly marred by the deaths of Ferrari team-mate and close friend Peter Collins during the 1958 German Grand Prix and Stewart Lewis-Evans at the '58 Moroccan GP. Known for wearing a bow tie when behind the wheel and epitomising all elements of the gentleman racer’s cultural stereotype, Hawthorn was killed 60 years ago today, crashing his comprehensively-modified 1958 Jaguar saloon at high speed on Friday January 22, 1959. 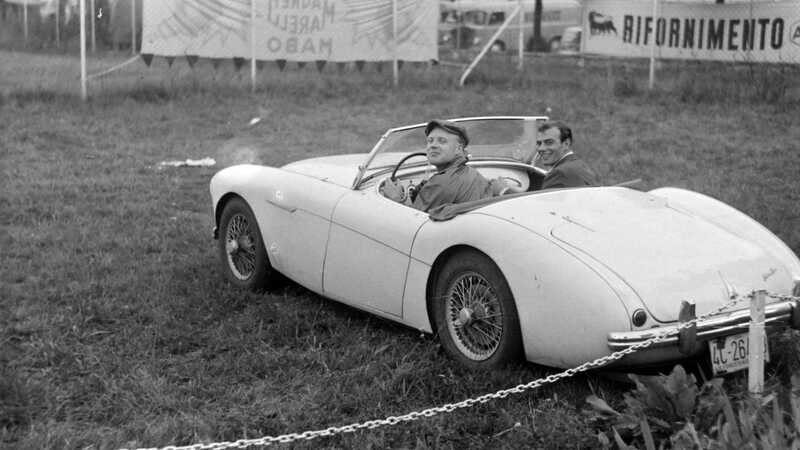 Having left a National Sporting Club dinner held in his honour only 60 hours before, Hawthorn lost control of his 3.4-litre Jaguar MkI while driving on the A3 road near Guildford and perished in the resulting impact. Colliding with a Bedford truck before mounting an embankment and broadsiding a roadside tree, the reigning World Champion – aged only 29 – suffered fatal head injuries and was propelled onto the rear seats. The force of contact was severe enough to uproot the tree almost entirely. The crash occurred on a notoriously treacherous section of road already responsible for 15 accidents and two fatalities in the previous two years alone, although various theories have been put forward since the accident in regards to reason. Overtaking in wet conditions, witnesses claimed that Hawthorn passed a Mercedes-Benz 300SL Gullwing travelling in excess of 80mph. As it turned out, the Benz was driven by acquaintance and race team manager Rob Walker. On entering a right-hand corner after overtaking the Mercedes, Hawthorn’s Jaguar clipped a bollard dividing two carriageways and spun out of control. The inevitable speculation found media powerhouses broadcasting a consensus that the pair had been racing each other. This notion was fuelled further by Walker’s persistent refusal to estimate his speed at the time by a coroner’s inquest. The inquest returned a verdict of accidental death on January 26. Many years later, further information from Walker came to light. During an interview in 1988, Walker confirmed that he and Hawthorn had been racing, but had been advised by investigative police officers to make no mention of this, or else he would incriminate himself. Although mechanical failure was alluded to, an examination of the wreck found no obvious culpability on Jaguar’s behalf. 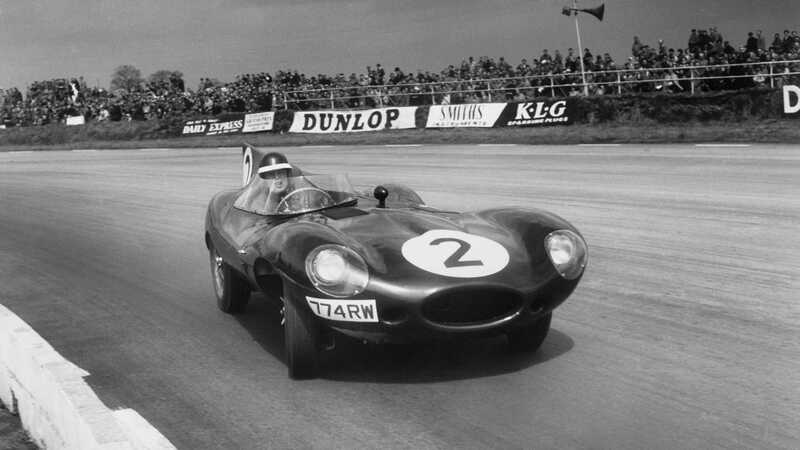 Mike had been associated with Jaguar for some time, owning at least one XK120 before racing for the marque at Le Mans. 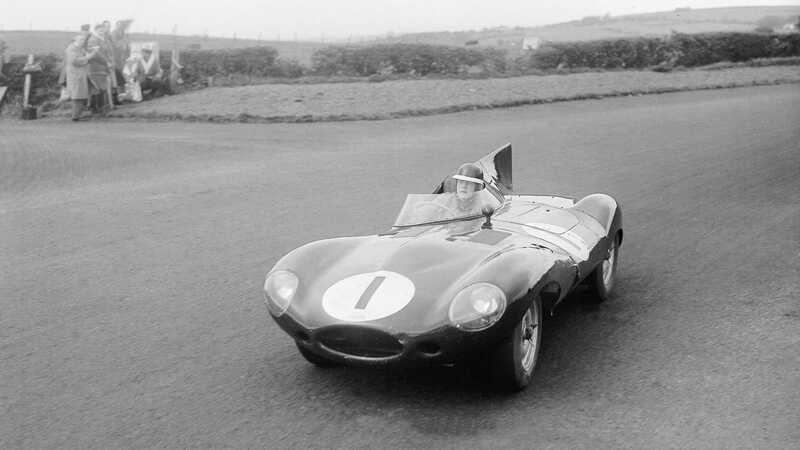 Sir William Lyons – Jaguar’s co-founder – loaned him the 3.4-litre MkI during his tenure for the company. Upon Hawthorn’s retirement, he was permitted to continue using it thereafter. The 806th right-hand drive 3.4 saloon produced, Jaguar has no record of alteration in the chassis record book, indicating that the car’s modifications were most likely undertaken without Jaguar’s approval. A further belief is that Mike was suffering from blackouts, perhaps due to kidney failure. He had already lost a kidney to infection in 1955 and evidence from the time suggests he started to suffer problems with the other. 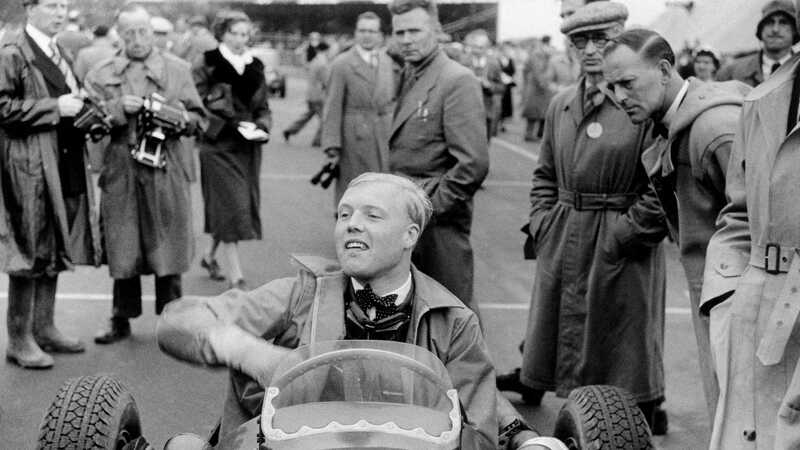 He was expected to live only three years beyond his F1 title win. 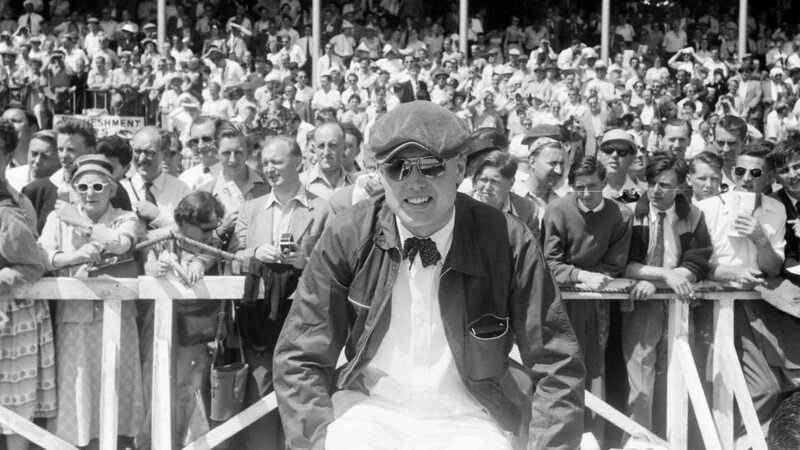 Although his death occurred a mere three months after retiring from public life, Hawthorn’s legacy – possibly enhanced by his tragic early death – continues to flourish with contemporary F1 events. The Hawthorn Memorial Trophy has been awarded to the year’s most successful British or Commonwealth F1 driver since 1959. There is also a statue at Goodwood Circuit that commemorates Hawthorn’s achievement as the UK’s first F1 world champion.